A wine of vibrancy and complexity. 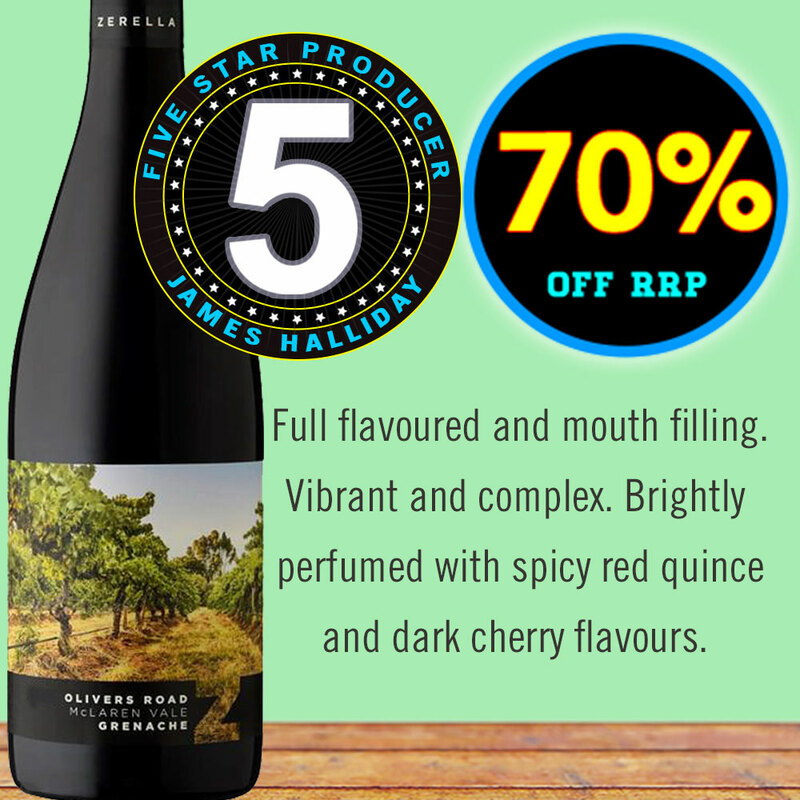 Brightly perfumed with spicy red quince and dark cherry flavours. Full flavoured and mouth filling. Situated on Olivers Road at an altitude of 93 mtrs above sea level, the vines are 80 years old. The four acres of Grenache were hand harvested from this single vineyard.